Featuring Dr. Daniel Levitin, neuroscientist, musician, and author of bestselling books The Organized Mind, This Is Your Brain on Music, and The World in Six Songs. He discussed how new research into the cognitive neuroscience of attention and memory can be applied to address the challenges of our daily lives. 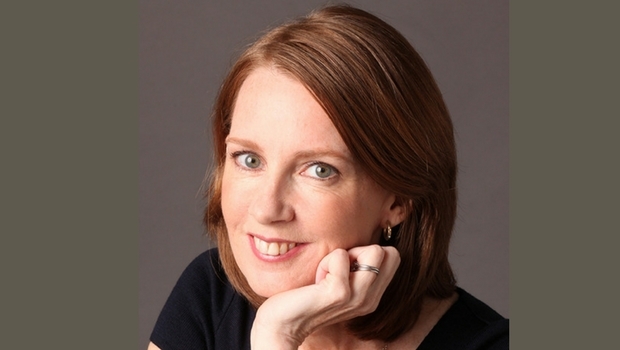 Featuring Gretchen Rubin, author of New York Times bestsellers Better Than Before, The Happiness Project, and Happier at Home.